It is hard to find, but budget accommodation in Trondheim does exist. Here's our recommendations to stay in Trondheim on the cheap. 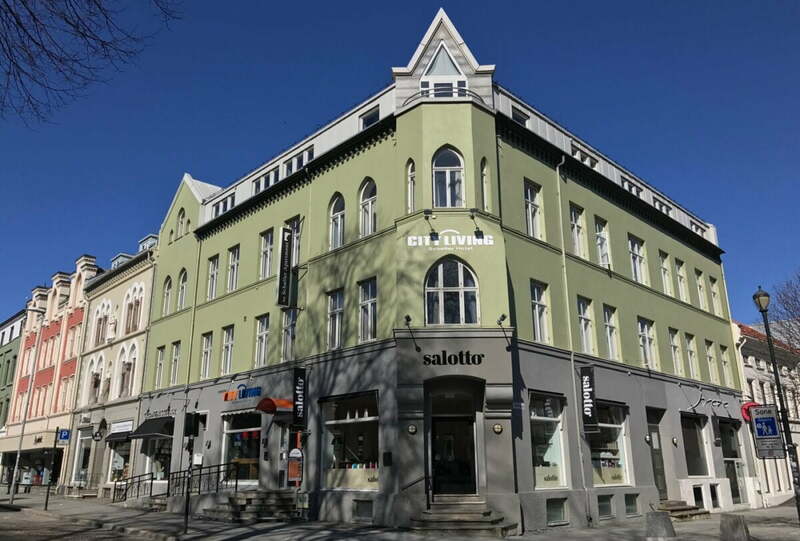 The best budget choice in the heart of Trondheim, the Pensjonat Jarlen is located just a few minutes away from the Trondheim Torg shopping mall. Rooms are small with basic furnishings, but all come with a private bathroom, TV and free Wi-Fi. Immediately adjacent to Trondheim Central Station and with a harborside location, the fairly new P-Hotels Brattøra is a well-located budget option. Single, double and triple rooms are available and surprisingly roomy for such a cheap hotel. 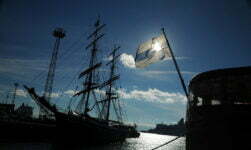 All rooms come with TV, private bathroom, free Wi-Fi and many with a view of the Trondheim fjord. 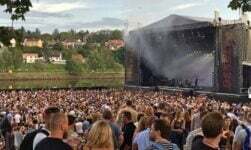 An outstanding location on the banks of the river, this venue was originally designed to host pilgrims who had made the long walk over the mountains to Nidaros Cathedral. 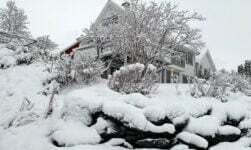 Nowadays the accommodation is open to all. Rooms are basic but the welcome is warm. Tea and coffee is free all day and can be enjoyed on the sunny outdoor terrace. This minimalist hostel was completely rebuilt in 2013 so you won't find dated decor and peeling wallpaper here. Choose between beds in a 4-person dorm, a family room that sleeps up to 5, or a private double room that shares a kitchen and bathroom with two other rooms. For most of the year this charming building hosts hundreds of students attending Trondheim's university, but from mid-June to mid-August, 103 rooms are made available to travellers. Dormitory rooms are also available. The green location at the foot of Kristiansten Fortress is just a few minutes walk from Bakklandet, the city's old town district. Hi, it depends completely on your personal tastes and interests. There’s enough to see in Trondheim for a day or two, but you can also visit Røros on the train within a day (although there aren’t many trains, so you’d need to plan). Have fun! 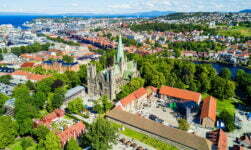 Hello, I am planning to study abroad in Trondheim this coming August-December. Additionally I will have my young daughter with me. I am looking for places to search for accommodation, potentially with another young family. Any recommendations?